Rural to urban migration is a common feature of many developing economies, as people travel to larger cities in search of better employment opportunities. In places where farmers must rely on seasonal crops for their livelihood, seasonal migration away from rural areas can help households increase their income and mitigate the risk inherent in an otherwise agriculture-dependent economy. That some people choose to stay behind and risk famine indicates that there may be barriers to migration, such as credit constraints, lack of information about urban job opportunities, or a desire to remain with local family. Providing incentives for seasonal migration may help identify and overcome these barriers, and mitigate the negative effects that weather patterns can have on rural farmers. Additionally, incentivizing migration to urban labor markets may be a more cost-effective method of overcoming famine than simply providing food aid to the affected areas. According to the 2005 Bangladesh Household Income and Expenditures Survey, 57 percent of households in the greater Rangpur districts in the Northwest were living below the poverty line compared to 40 percent in Bangladesh as a whole. In this region 43 percent of households experience extreme poverty, defined as individuals who cannot meet the 2100 calorie per day food intake even if they spend their entire incomes on food purchases only. These districts experience seasonal food insecurity, which can often result in famine, known locally as Monga. In Rangpur, Monga is connected to the cultivation of rice, which requires large labor input at planting and harvesting, but almost no work in between. Marginal farmers and agricultural laborers who do not have saved income and cannot find other work experience Monga. 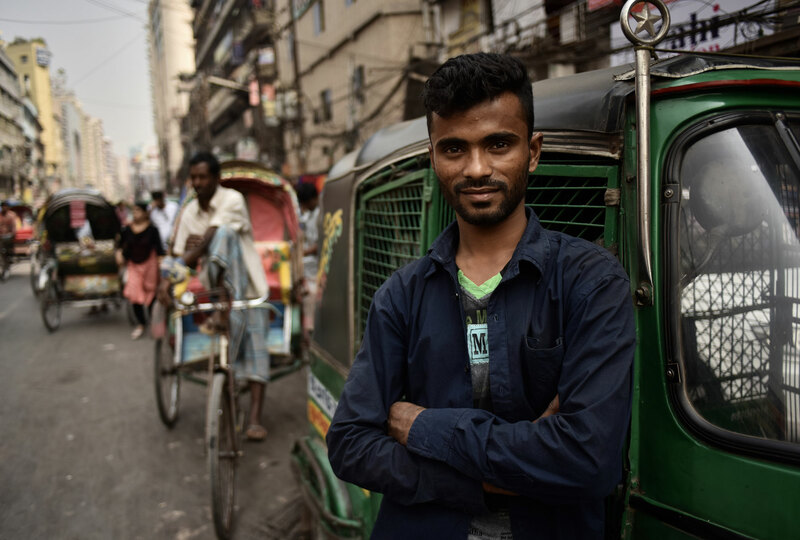 It is common for agricultural laborers in other regions of Bangladesh to either switch to local non-farm labor markets or to migrate to urban informal labor markets in search of higher wages in response to price hikes and wage drops during the pre-harvest season. If he finds work, the laborer can send money back to his family to help alleviate the effects of the pre-harvest lean season. However, this is generally not seen in Rangpur District. A national survey found that 22 percent of all Bangladeshi households receive domestic remittances, while only 5 percent of households in Rangpur reported receiving domestic remittances. This intervention primarily seeks to understand why these Monga-affected workers appear hesitant to seasonally migrate to better employment opportunities. 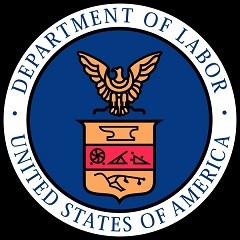 There were two principal interventions: providing information about job opportunities in other locations and providing monetary incentives to migrate. A subset of households were given information about types of jobs available in other locations, the likelihood of getting each job, and approximate wages for four pre-selected potential migration destinations. A subset of households were offered Tk 800 ($11.50) to migrate either in the form of cash or credit. Tk 600 ($8.50) was given pre-migration and Tk 200 was given once the migrant reported to the research office at his or her destination. A random subset of those receiving a monetary incentive were required to migrate in groups of either 2 or 3 as a condition of receiving money, and a fraction of those groups were chosen by the researchers, while for the rest the households had some choice regarding whom to migrate with. Destinations were also specified for a random subset of the households receiving an incentive, while the rest could choose from a limited set of cities where the researchers had offices and enumerators stationed (to help track the migration experience) and still take advantage of the subsidy. In total there were 21 treatment groups with different combinations of information, incentives, migration group size, and choice of migration partners or destinations. Incentives: The researchers found that offering an incentive to migrate had a large effect on likelihood of seasonal migration. Over 40 percent of households that received a cash or credit incentive migrated, compared to only 14 percent of households not receiving an incentive. Providing information about job opportunities but no incentives only increased the likelihood that someone from a household migrated by 3 percentage points. These results suggest that credit or saving constraints reduce migration. Group Size: Requiring migrants to form groups of three instead of pairs reduced migration probability by almost 6 percentage points. Migrating in larger groups changes the dynamic for the individuals involved with respect to using social networks to find a job and sharing the risks of migration with their partners. When partners are assigned, the larger group reduces propensity to migrate by only 3 percentage points whereas in self-chosen groups, having to form larger group reduces propensity to migrate by almost 9 percentage points. This suggests that people may have trouble forming groups and finding the right set of partners with whom to migrate. Migration Location: Placing restrictions on a migrant's destination decreased take-up of the migration incentive by 7.4 percentage points. The distance to the destination also appears to be an important consideration. For example, when faced with the option of migrating to two similar sized cities with comparable market opportunities, households were 12 percentage points were likely to migrate to the closer city. However, the size of the labor market is even more important: migrants are 6 percentage points more likely to take-up the offer when Dhaka is specified as the destination compared to when a nearby smaller town, Munshiganj, is offered. Further analysis will provide more evidence on the key determinants of the migration decision as well as the longer-term effects of seasonal migration. Bryan, Gharad, Shyamal Chowdhury, and Ahmed Mushfiq Mobarak. 2014. “Under-investment in a Profitable Technology: The Case of Seasonal Migration in Bangladesh.” Econometrica 82(5): 1671-1748.